The advanced MQ01ABDxxx targets markets such as portable multimedia and gaming notebooks, mobile workstations and other capacity-hungry applications like external HDDs. 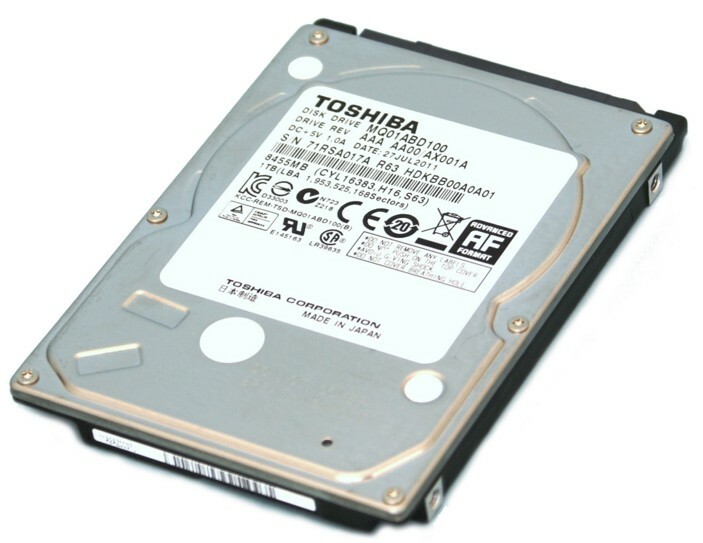 In addition, the drives also feature very good power efficiency value of 0.00055 for the 1TB model. 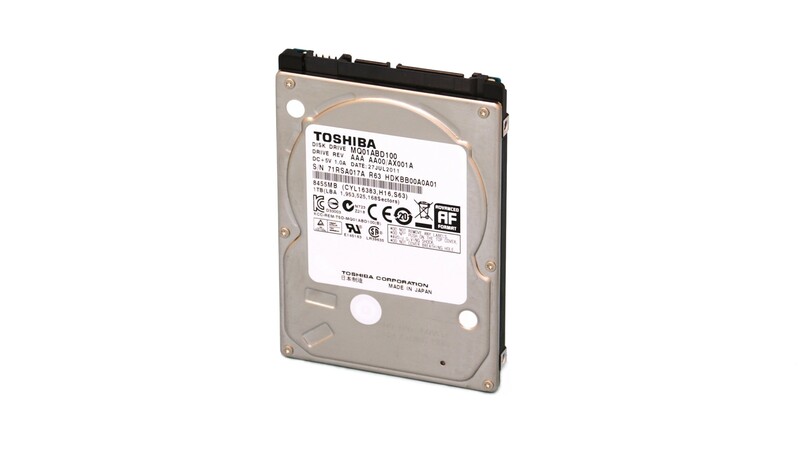 Due to the “Silent-Seek” technology featured in these drives, the HDDs are extremely quiet: Ultra-silent single-platter drives boast acoustic specifications of 19dBA (seek) and 17dBA (idle) making them almost indistinguishable to the human hear.